One of the most popular family vehicles on the market is the Toyota Highlander. 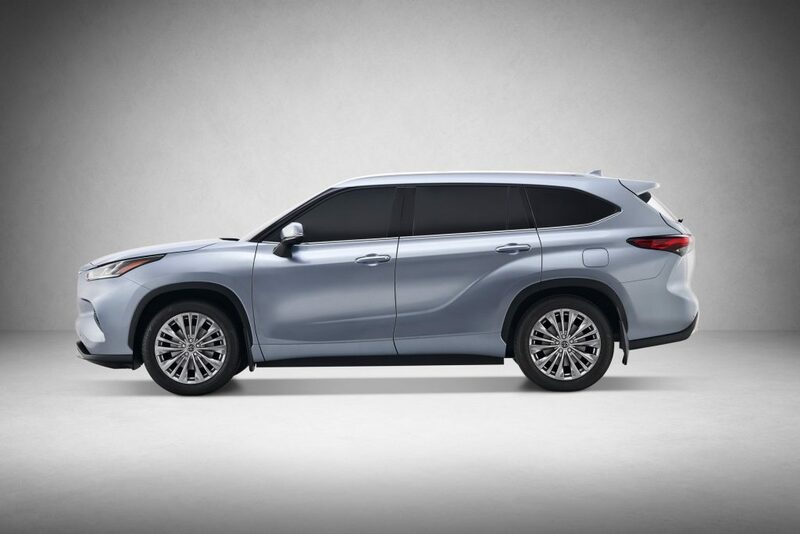 It’s popularity is something Toyota takes quite seriously, meaning the company has been quite methodical with its complete redesign of the 2020 Highlander, focusing in on elegance and efficiency. From a distance the average buyer would likely have to squint to notice the difference between the current and new Highlander. 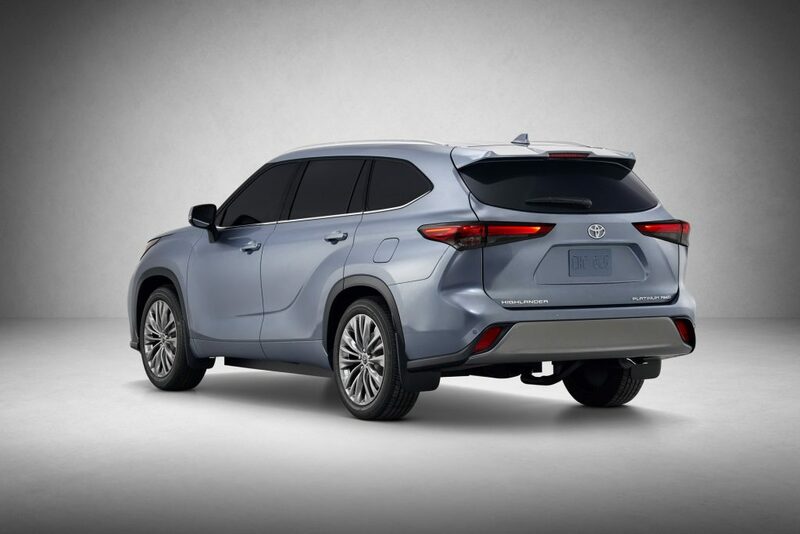 Despite sitting atop the Toyota Next Generation Architecture (TNGA) for the first time, the Highlander has clearly taken an evolved design path. Toyota says it focused on giving the new Highlander a more powerful stance, something aided by more dramatic headlights and an overall greater attention to detail. Designers also leveraged some cues from the RAV4 to bring in family influence. Overall the Highlander is 2.36 inches longer than its predecessor, length that is being utilized by a sliding second row seat that can add up to 1.2 inches between the second and third row seats. L and LE models will feature a bench seat in the second row, while Limited and Platinum models will go with captains chairs. 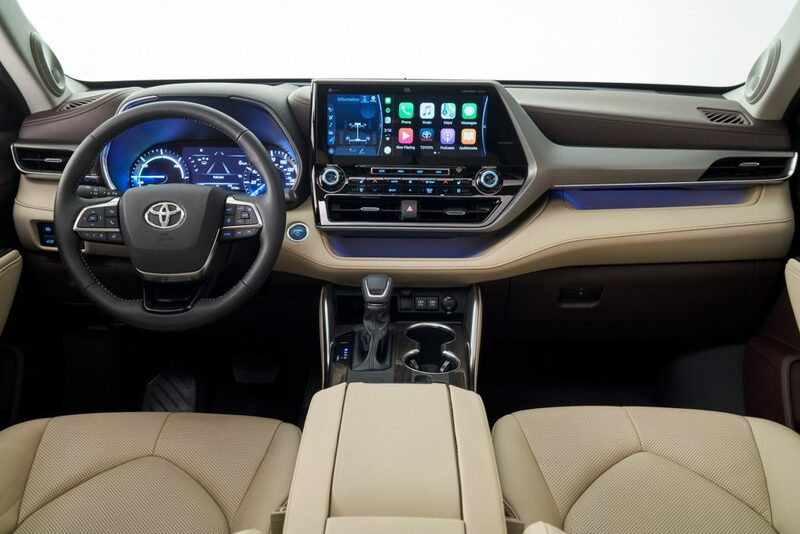 Much like the exterior, the interior of the 2020 Highlander has taken an evolutionary approach as well. The general layout and design is not considerably different than today’s version, but there’s a significantly larger touchscreen display resting atop a dash panel that is somewhat more interesting to look at versus today’s. 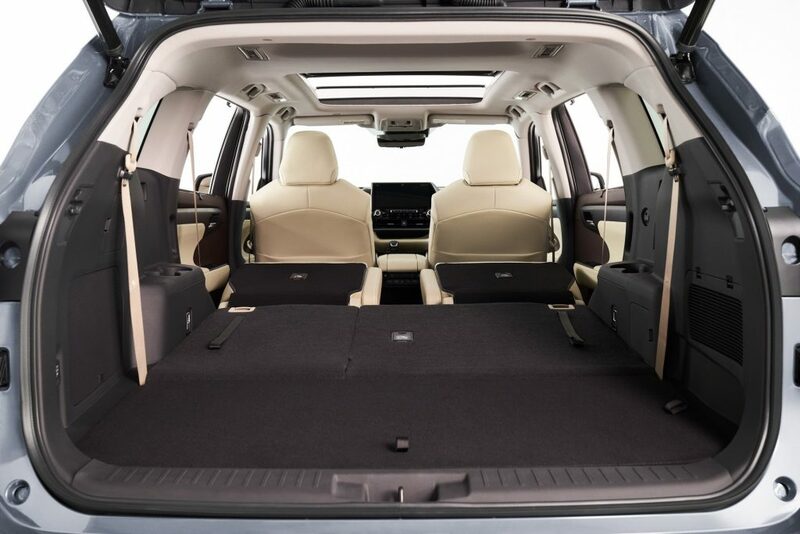 The same high level of storage appears to be intact that current buyers love about the Highlander. All Highlanders come standard with come standard with Apple CarPlay, Android Auto, Alexa In-Car compatibility, Waze, SiriusXM and Wi-Fi connectivity through AT&T. The Platinum model offers standard dynamic navigation and a 12.3-inch screen, to go with the JBL Premium Audio System with 1,200 watts and 11 speakers. Toyota is making its Safety Sense 2.0 suite of active safety features standard on the 2020 Highlander. Three-zone climate control, 18-inch wheels, eight-inch touchscreen display and LED lighting are all standard on Highlander L.
An area not changing on the Highlander is its gas engine. Toyota says the 2020 Highlander will leverage the same 3.5-liter V-6 with 295 horsepower and 263 pound-feet of torque. This power will flow through an eight-speed automatic transmission. The bigger news with Highlander’s powertrains will come later. Toyota has announced an all-new Highlander Hybrid variant will arrive next year using a 2.5-liter four-cylinder and two electric motors. The combination will offer 240 horsepower and an EPA estimated combined fuel economy rating of 34 mpg. If that system sounds familiar, it is because it is the same one used in the new RAV4 Hybrid. Today’s Highlander Hybrid leverages two electric motors paired to the 3.5-liter V-6, yielding a 306 horsepower output and getting a combined 28 mpg. The 2020 model is considerably more efficient, but less powerful; a tradeoff most buyers will likely appreciate. The 2020 Toyota Highlander will go on sale this fall with its gas engine option. The Highlander Hybrid will launch in February 2020. 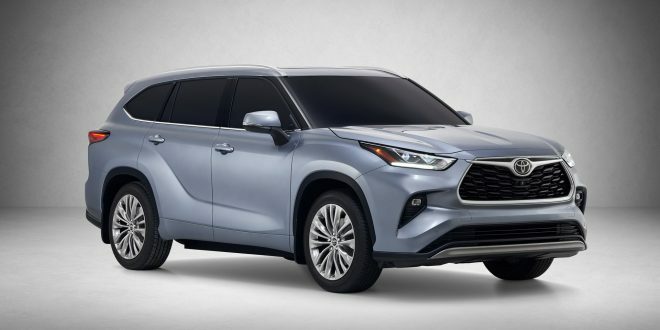 With a different nose on it, it could be a Lexus rather.